The Consumer Electronics Show (CES) 2015 runs from January 6th to January 9th 2015. The show is held in Las Vegas and is attended by many of the worlds biggest technology companies, who come to reveal what they have planned for the coming year. 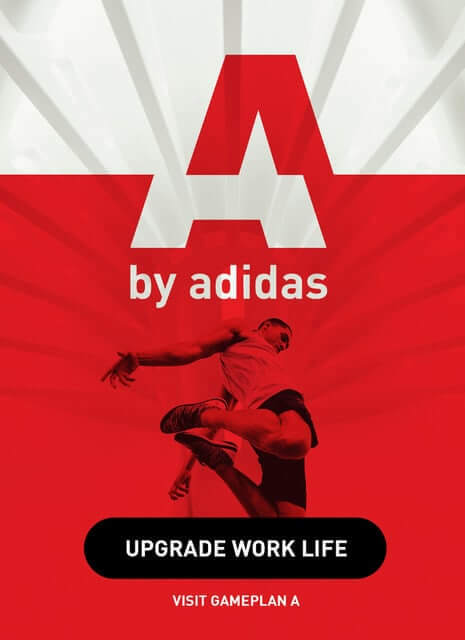 It’s a huge show full of emerging, innovative technology, big announcements and celebrities. 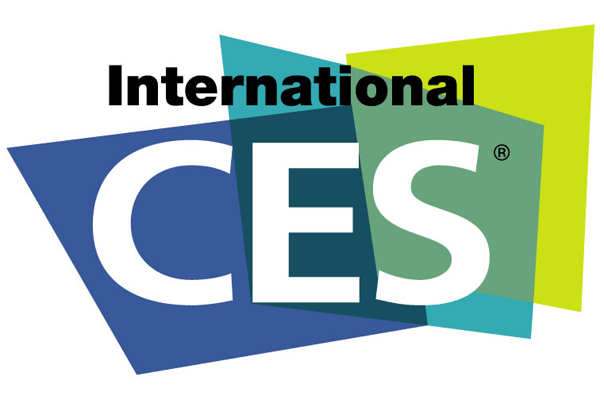 We have some exciting news, Runtastic will be going to CES 2015! We were there last year and decided we had to go again. The Oculus Rift is a virtual reality headset that’s gaining popularity, and it’s not even on sale yet. The Oculus Rift allows the wearer to be fully submerged in a virtual world by using stereoscopic 3D and a field of view that’s 110 degrees. 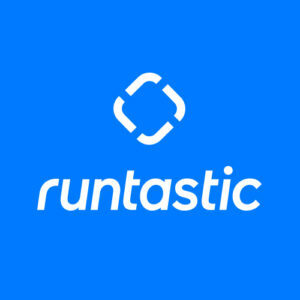 That all sounds great, but what’s that got to do with Runtastic? Well, we got our hands on a development kit and and we put together a 7 minute virtual reality workout, with our avatars acting as your personal trainer. 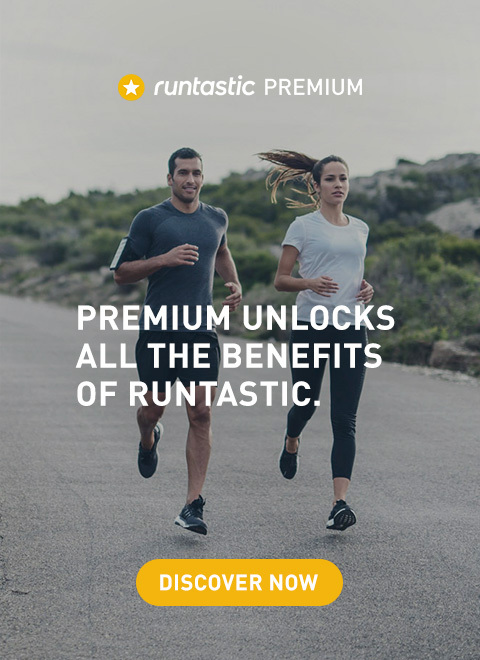 We launched our 24 hour wearable, the Runtastic Orbit, back in August. At CES 2015 people will be able to see it for themselves and get hands on with it. Whether you’re looking to be more active, monitor your activity levels or track your sleep then you should definitely check out the Orbit. Smartphones aren’t exactly new technology but they’re constantly evolving and improving. Sony has a habit of releasing 2 flagship smartphones a year and if trends are to be followed, it’s not impossible that the Sony Xperia Z4 will make an appearance at CES 2015. It’s rumoured that the LG G Flex 2 will also be shown, a much improved version of its predecessor. It wouldn’t be a surprise to see a strong offering from Huawei, the chinese manufacturer, in an attempt to make a dent in the American smartphone market. The tablet market is booming with more and more tablets coming to market. At CES 2014 Samsung introduced the Samsung Galaxy Tab Pro and Galaxy Note Pro, it’s expected they’ll announce a new tablet at CES 2015. But also watch out for an offering from Huawei who are looking to get in on the tablet marketing, as well as iPad rivaling tablets from Sony and ZTE amongst others. Ultra HD, or 4K, is the latest resolution in high definition TV. There will be more 4K TV’s at CES 2015 showing off their high definition displays. However, 4K could be old news already as LG is reportedly working on and bringing a prototype 55 inch 8K display (33.2 million pixels on the screen) to CES 2015 – Impressive! Curved TV’s were a big feature of CES 2014, it’s expected they’ll returned again at CES 2015 bigger, better and curvier. Wearables, fitness trackers and smart bands galore will be on display at CES 2015 – including the Orbit from Runtastic! Lenovo will show its first offering in the smartwatch market, HTC is also set to demonstrate a wearable device at CES 2015. It also wouldn’t be a surprise to see another offering in the Samsung Gear Range. It’s also rumoured the luxury brand Tag Heuer will unveil its first smartwatch at CES 2015. It’s also possible smart clothing will be demonstrated at CES 2015! Smart Home technology is up and coming and has been giving it’s own exhibition space, so expect this space to be packed with tech to make your home a more advanced place. There will be plenty of car tech on display from the big manufacturers, Nvidia will also be there with the latest and greatest graphics cards. Expect the odd surprise too! So there we have it, if you’re going to CES 2015 let us know! Be sure to snap a picture of the Runtastic stand, get a selfie with the team or the products on display and tweet is to us @Runtastic!